This is a true story about a community's response to a politician's empty promises. It was election time. 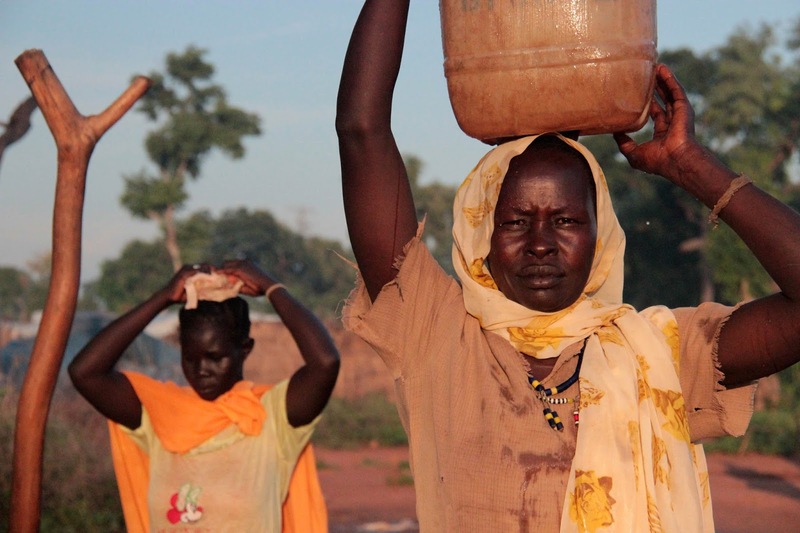 A politician was campaigning in a very remote and dry area of South Sudan. I will make sure that every village will have a bore hole, he promised villagers. For many women and children who had to walk two hours to the nearest river to fetch water this was news from heaven. Everyone agreed to vote for him. The first time they saw him again, was four years later when he came to campaign again for the next election. He told the people that there was no money to drill bore holes, but he would make sure that they would get water if they voted for him again. A woman invited him to her house and offered him the locally brewed drink. This drink, as everyone in that culture would know, was usually served together with a separate water container. It was simply impossible to drink the brew without diluting it with water, The politician knew that very well and received the drink as the guest of honour. The hosts left the politicians with the single pot of brew, but no water. It was a very hot day and the politician became very thirsty. He called a child and asked her to ask the host to bring water so that he could dilute the brew. The host came in and said to the politician: As you know, since you did not fulfill your promise, we unfortunately don't have any water to offer you. The politician slipped out quietly through the back door and was never seen in the village again. Hope as a basis for dialogue?